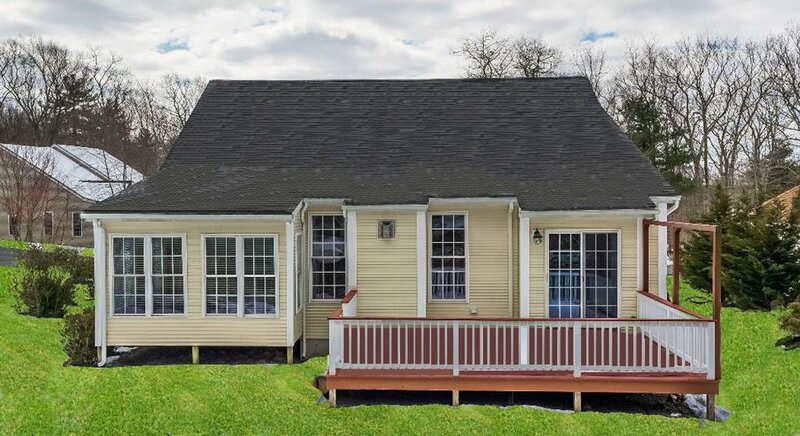 LOOKING FOR SINGLE DETACHED ONE LEVEL LIVING? 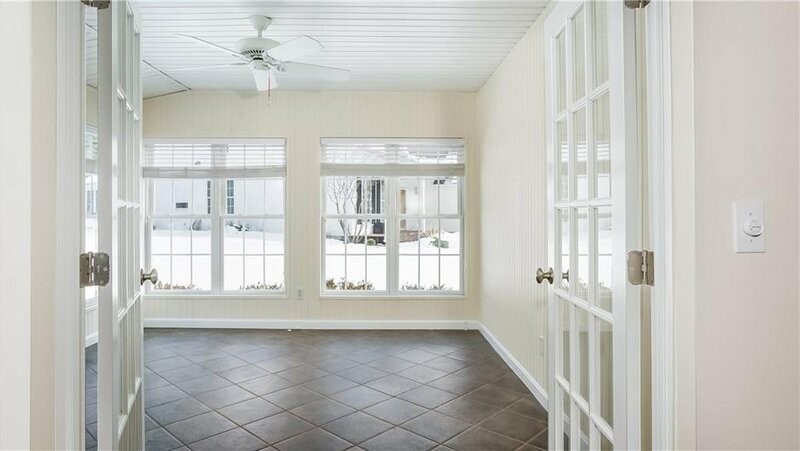 LOOK NO FURTHER THIS HOME HAS IT ALL! 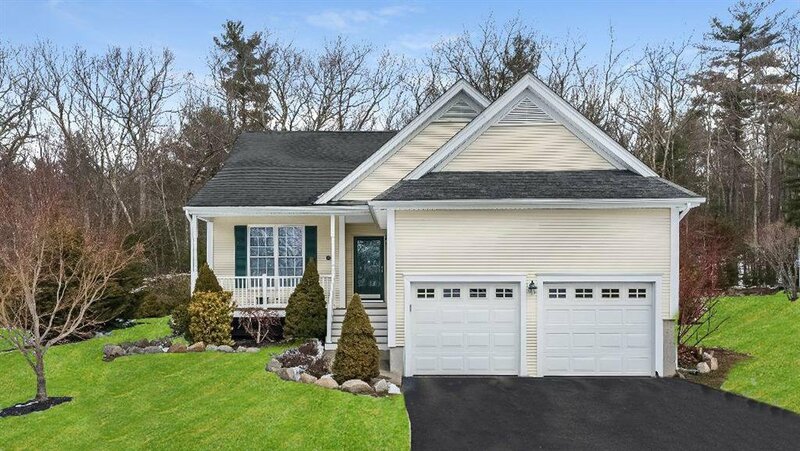 NESTLED ON A CULDESAC IN DESIRABLE SUMMERFIELD! 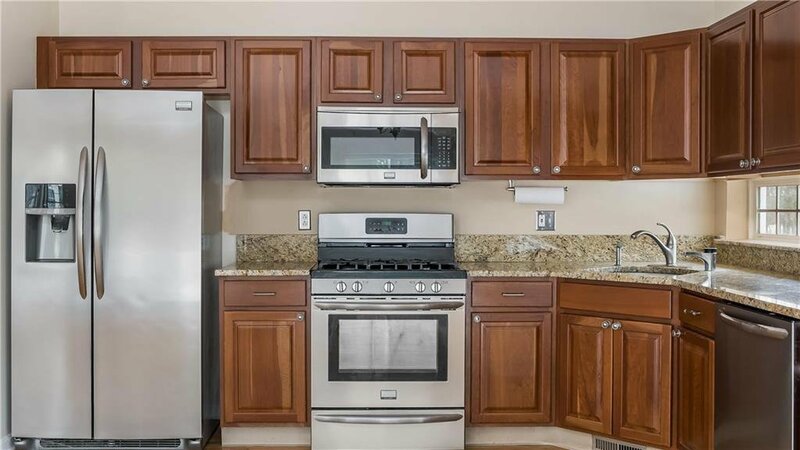 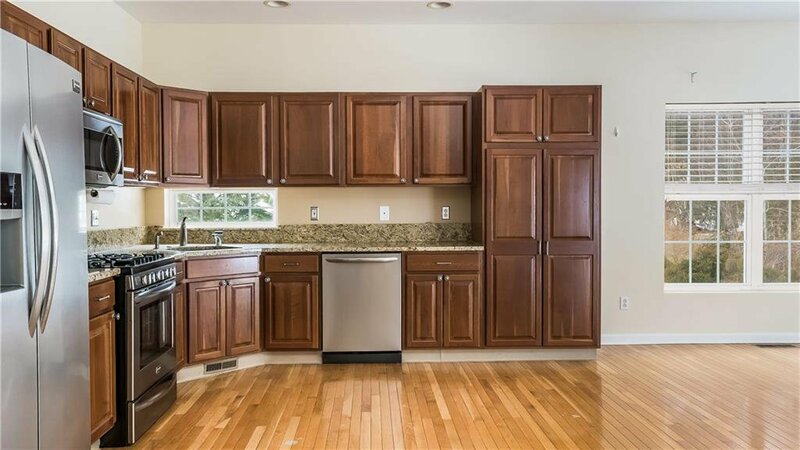 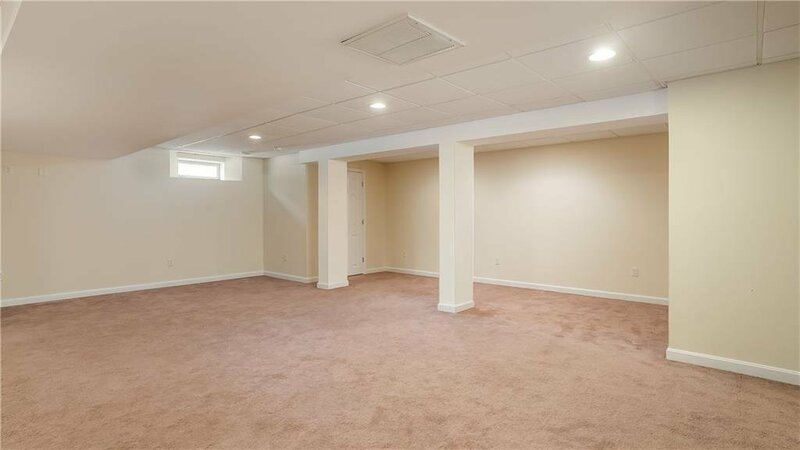 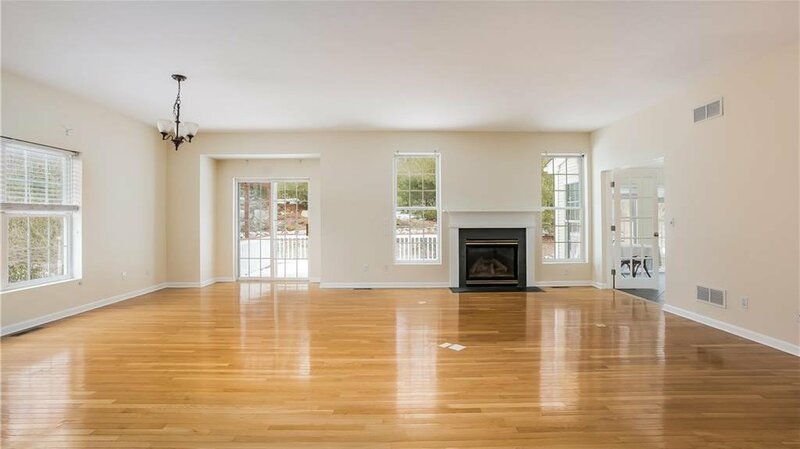 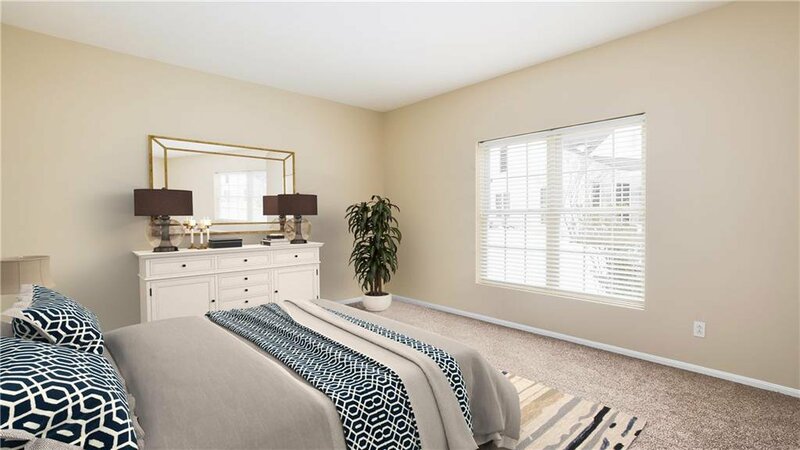 2 BEDS, 2 BATHS, PLUS 2 CAR GARAGE, FEATURING SPACIOUS CHERRY KITCHEN W/ GRANITE COUNTERS & SS APPLIANCES OPENS TO THE SUN DRENCHED DINING & FAMILY ROOM W/ GAS FIREPLACE! 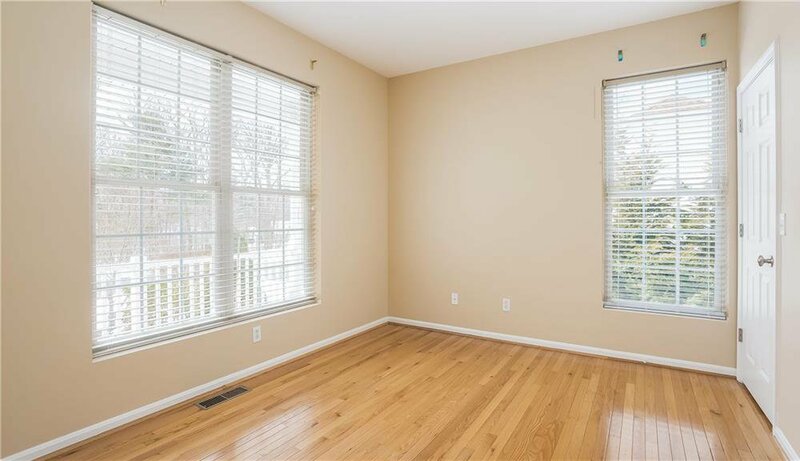 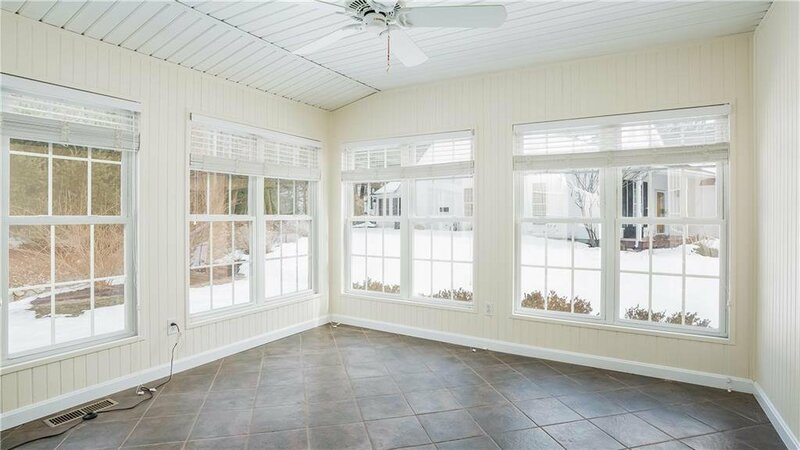 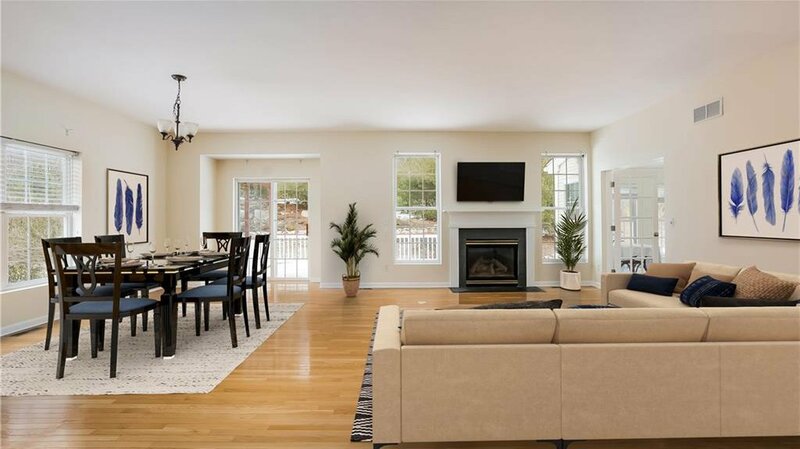 THE TILED SUNROOM W/ PANORAMIC WINDOWS OFFERS SERENE VIEWS OF YOUR PRIVATE BACKYARD. 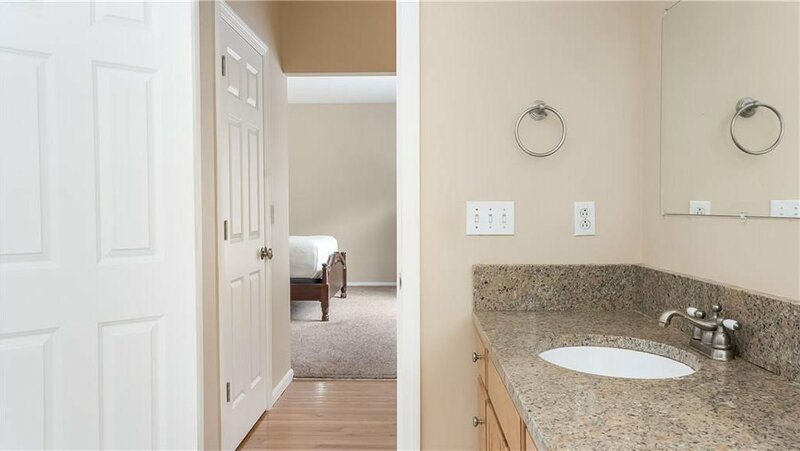 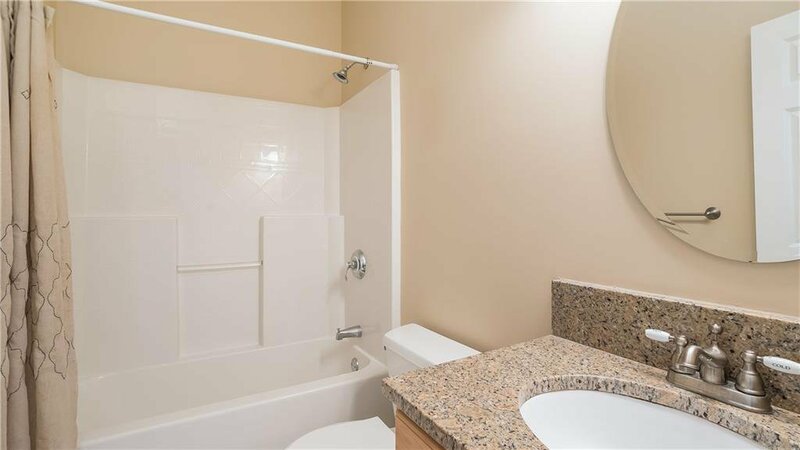 MASTER SUITE FEATURES 2 WALK IN CLOSETS, GRANITE BATH W/ OVERSIZED TUB/ SHOWER. 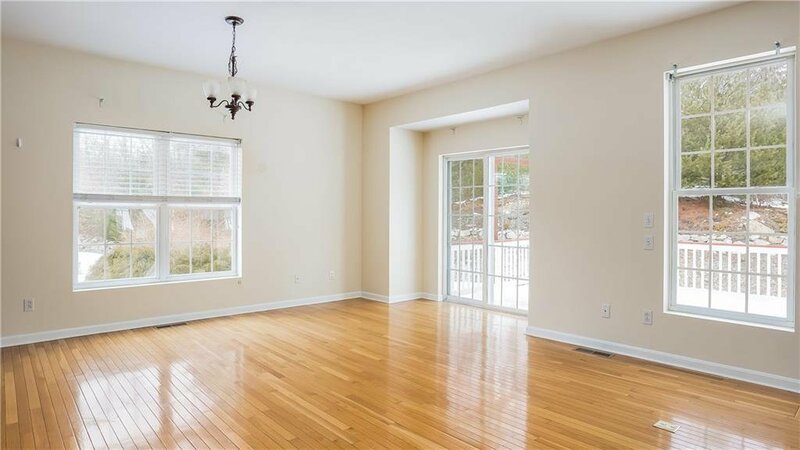 CONVENIENT 1ST FLOOR LANDRY, FINISHED LOWER LEVEL, 2 CAR GARAGE, CENTRAL AIR. 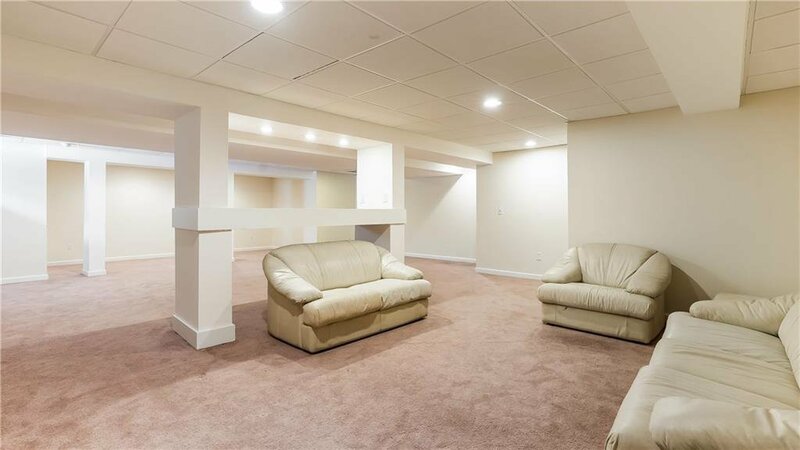 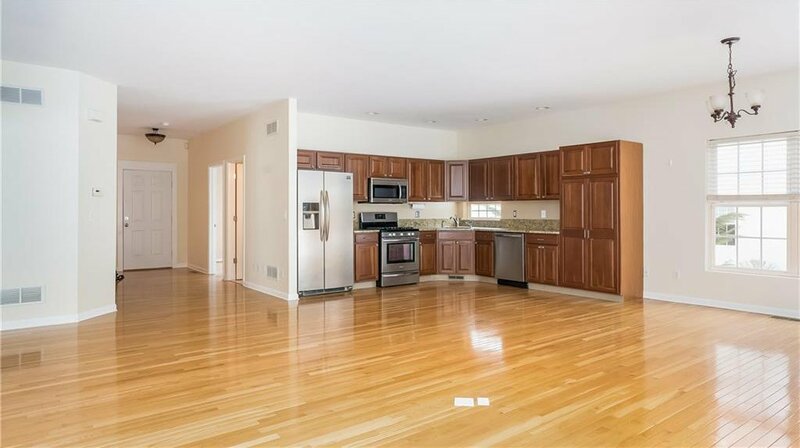 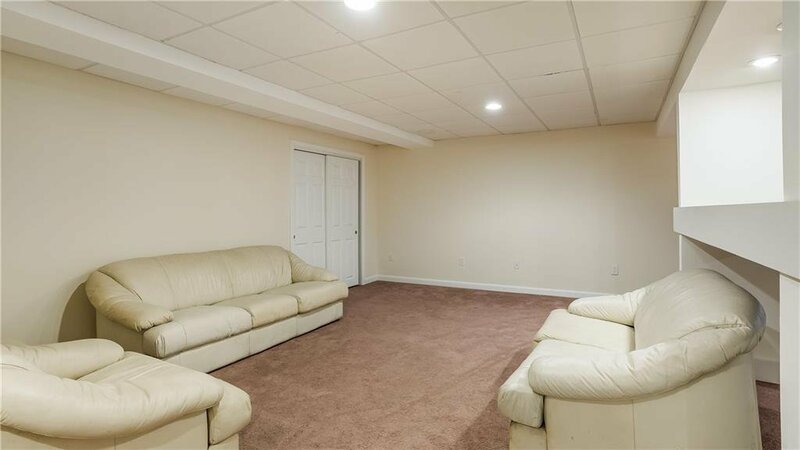 LOW CONDO FEE... MINUTES TO HIGHWAY, SHOPPINGS, RESTAURANTS AND RT 44. 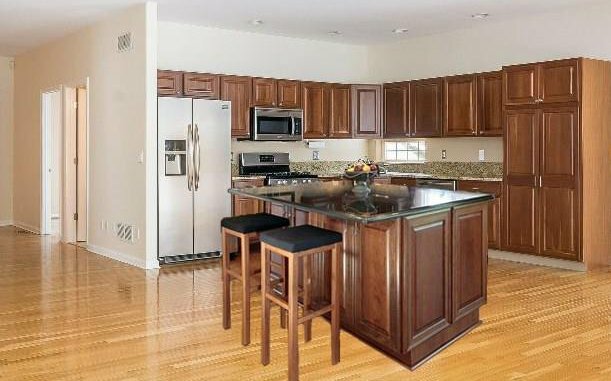 * island shown in kitchen for illustration purposes only.